I finally found some useful web pages that explained MVC in a way I could understand. This is where I started. Scott Guthrie is one of several great Microsoft bloggers. I tried this code, but it is badly out of date. But the descriptions are excellent and most instructive. Architectural View of the ASP.NET MVC Framework. The MVC tutorials were useful too, once I understood what these guys were all talking about. I’ve referred to these tutorials several times. Here’s the technical docs on MVC. They’re a little lean, but still useful. Lastly, a couple of the Telerik bloggers are great too. So, from all of this, I was able to piece together a working MVC sample. 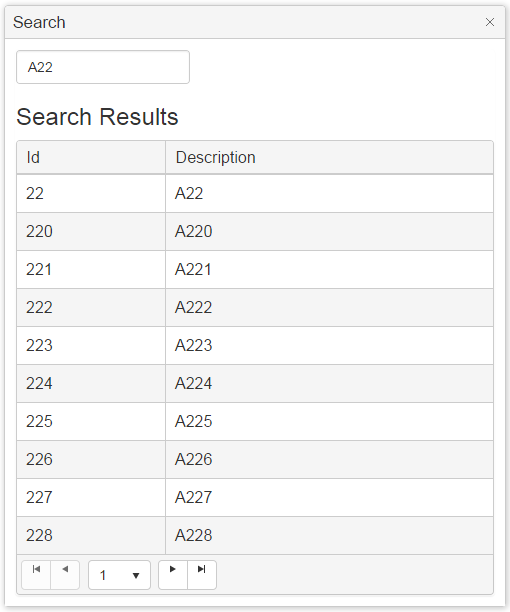 It doesn’t do much, just retrieves a few rows from a table and displays them in a Telerik RadGrid. There’s even a unit test to make sure the Controller returns the rows from the model that I expected it to. I’ll post some code on this soon.